This is a message for a very small number of people but our affiliate software doesn’t give us a way to message affiliates. 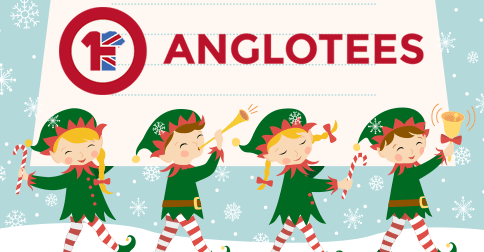 We’re closing down the Anglotees Affiliate program. It’s been running for over a year now but there hasn’t been any sales through it in over six months. It’s expensive to run so we’ve taken the decision to close the program down. We really thought the affiliate program would be a success. Oh well – time to try something else. Sorry folks! Bad news I’m afraid. The USPS raised postal rates last week, a significant increase over what they did last year. As a consequence, we’ve had to raise our shipping rates across the board (something we haven’t done since we started Anglotees two years ago). From now on, the flat rate shipping price for domestic USA orders is $5. We tried to make things work without raising rates, but I’m afraid we have no choice. Perhaps one of the most popular shows on television in Britain and America, the tales of the Crawley family continue to draw in millions of viewers with each episode. The audience comes from all walks of life who tune in to see what bit of drama will happen this week, who will fall in love with who, and what snarky thing the Dowager Countess will say next. If you’re reading this article, chances are you’ve seen most or all of the episodes, but what do you not know? Have a look below at ten interesting facts about one of the world’s favourite programmes. While Julian Fellowes had Maggie Smith, Brendan Coyle, and Hugh Bonneville in mind for their roles as the Dowager Countess, John Bates, and Lord Grantham, Lady Cora was originally meant to be someone other than Elizabeth McGovern. Who did he have in mind originally? Gillian Anderson. Downton is also very popular in America. It has quickly become one of PBS Masterpiece Theater’s highest-viewed programmes and it brings in 120 million viewers from 200 different countries and territories. In fact, on the night of the Super Bowl, Downton was the second most popular programme. Well, mostly. The real-life Highclere Castle serves as the setting for Downton Abbey and the show does often film its scenes there. However, George Herbert, the Eighth Earl of Carnarvon, and his family still own and occupy the house, and so the kitchen and servants’ quarters have all been modernised. As a result, scenes depicting these parts of the house still have to be shot in a studio. The sets are taken down and reassembled for each series. Several of the actors have interesting hobbies. Michelle Dockery (Lady Mary) enjoys jazz singing. Jim Carter (Mr. Carson) does charity bike rides all over the world. Elizabeth McGovern also has a band called Sadie and the Hotheads that Dockery sometimes sings in. It costs approximately £1 million per episode to make Downton Abbey. Jessica Brown Findlay (Lady Sybil) was once a ballet dancer. She was even invited to be part of the Russian Kirov Ballet Company when she was fifteen. She might have continued on in this career but ankle surgery forced her to quit dancing and she decided to turn to acting instead. Isis and Pharaoh, Lord Grantham’s dogs, get their names due to one of the real-life house’s owners, George Herbert, the Fifth Earl Carnarvon. Along with Howard Carter, he uncovered the tomb of Pharaoh Tutankhamun in the Valley of the Kings. Thus, the dogs are named in tribute to him. The programme attempts to recreate everything faithfully, even down to the food. The food you see in dining scenes or being prepared in the kitchen is all real. This means that food items like seafood can get pretty smell at the end of a day of filming. One has to wonder if the cast ever gets to eat it? Even though they strive for period accuracy, the programme does make mistakes every once in a while. The most recent of these was a plastic water bottle that appeared in a promotional photo for the most recent series. Plastic bottles weren’t widely used in the UK until the 1960s, about thirty-four years after Downton takes place. Being a top-rated program, it’s also won numerous awards over the years. It has the Guinness World record for Emmy nominations at 27 and has won approximately ten times. Additionally, it has been nominated for and won numerous BAFTAs and Golden Globes. A movie that is now eleven years old and inspired at least a couple star-studded, holiday-themed movies, it is now thought of as a Christmas classic. While films like Valentine’s Day and New Year’s Eve attempted to recreate the magic with their star-studded casts and multiple storylines, it’s hard to recreate such awesomeness within a two hour period with a cast like that as Richard Curtis does. If you’re reading this article, chances are that you’ve viewed the film more than once, so you think you know everything about it. Well, here are ten things you may not know about this 2003 holiday classic. 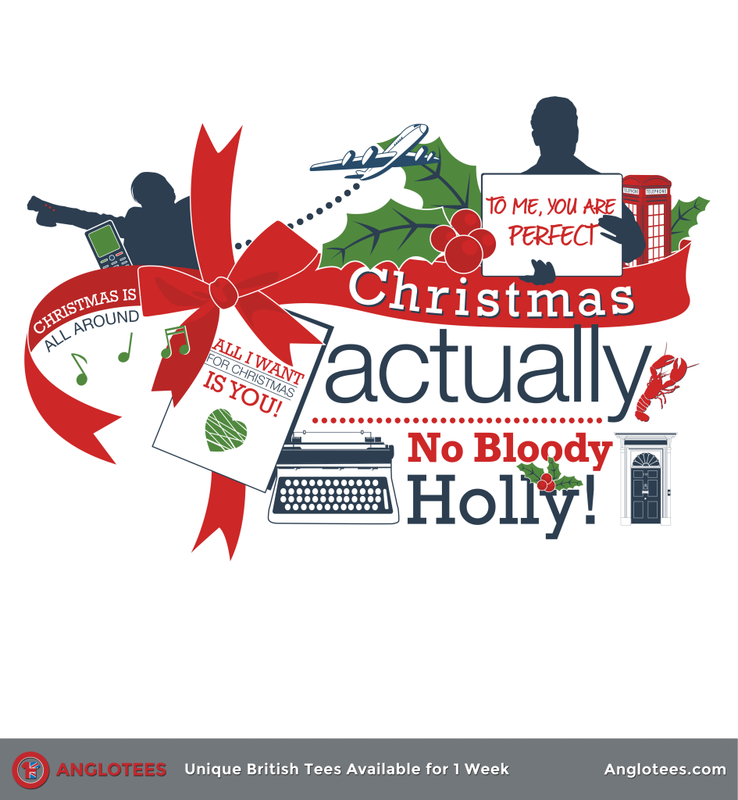 There’s still 4 days left to pick up our lovely Love Actually themed design called Christmas Actually. Available on white or navy garments and shipping with plenty of time until Christmas. Kris Marshall (“Colin Frissell”) actually refused pay for the scene in which three girls from Wisconsin undress him. He actually returned his check for the day’s filming because it was so much fun. Maybe it had something to do with the twenty-one takes they did for the scene? At university, Curtis’s girlfriend left him for a man named Bernard. As revenge, Curtis names one of the more negative characters after him. This is why Emma Thompson’s and Alan Rickman’s son Bernard is referred to as “horrid”. Colin’s awkward conversation with the caterer about how terrible the food is was actually written for Four Weddings and a Funeral. It was eventually drafted out of the original script, but used for the film’s auditions. Years later, Sam (Thomas Brodie-Sangster) and Joanna (Olivia Olson) have turned their talents to voice acting. Besides live-action roles in film and television, Brodie-Sangster provides the voice of Ferb on Disney’s Phineas and Ferb, while Olson’s voice and musical talents can be heard as Marceline the Vampire Queen on Adventuretime. The word “actually” is spoken twenty-two times over the course of the film. Thomas Brodie-Sangster is actually the second cousin, once removed, of Hugh Grant. Grant and Curtis both note this in the commentary. Grant and Alan Rickman also attended the same private school. In Hugh Grant’s first scene, he is wearing a different tie in close-ups than in other shots. That’s because the two parts of the scene were shot at different times and Grant alleges that he grabbed the wrong tie before leaving his trailer to film the close-up shots. Rumour has it, though, that Grant changed the tie on purpose. Anthony McPartlin and Declan Donnelly are a comedy and presenting duo on British television. The frequency of their presenting together is made fun of when Bill Nighy’s Billy Mack character calls them “Ant or Dec”, referring to the fact that most people can’t tell them apart. Fortunately, the band Blue took their joke about their manhoods pretty well. Images of Daniel’s wife and Sam’s mother Joanna are actually those of documentary filmmaker Rebecca Frayn whom Curtis once had a crush on, but it never worked out, as Curtis notes in the commentary. We wanted to publish a quick update to let people know what our plans were for Christmas. Last year Christmas was obviously our busiest time of the time and we learned a few things. We hate the Christmas Creep as much as everyone else. But because the lead time for printing and delivery of our designs is 2-3 weeks, we need to think about it now. 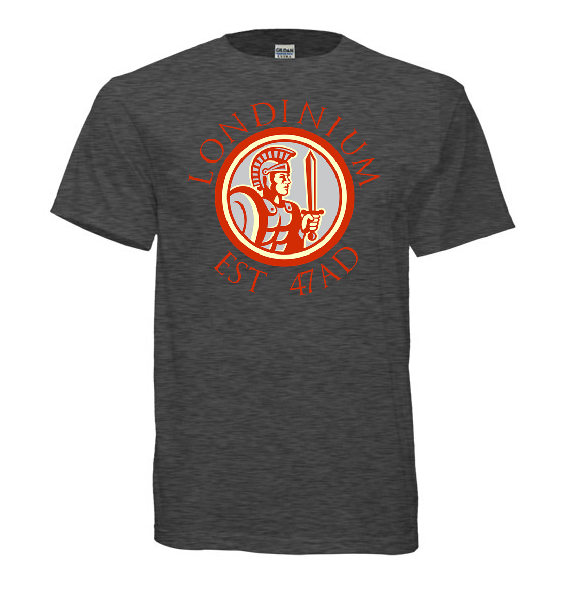 First, we’ll be offering popular reprint designs (we already offered one last week and this week). 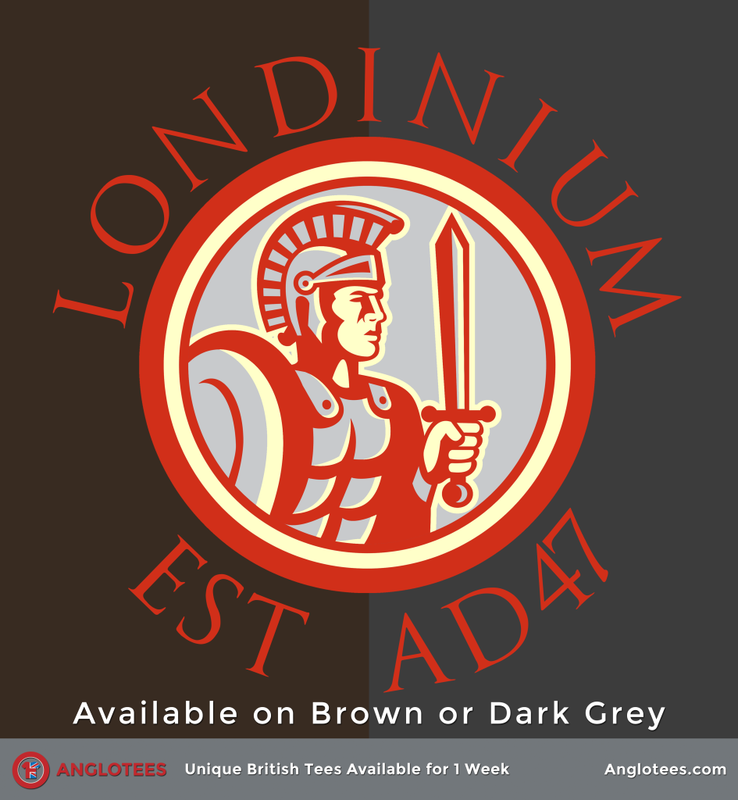 This will give people one last chance to pick them up as gifts for the Anglophile in their lives. Second, Christmas themed designs will start Next Friday (Oct 30th) and continue until late November at which point we’ll stop because they own’t arrive in time for Christmas. We have some popular ones from last year and some new ones you’re going to love. Hint: if you’re a fan of Love Actually – watch next week! Third, the last designs that will be guaranteed to arrive before Christmas will be the designs launched on November 27th. Designs after that may arrive in time – but it will depend on the speed of the US postal service. If you’re outside the USA, don’t order after Mid-November expecting a Christmas pressie as it will be unlikely to arrive in time. We will indicate on launch pages if something will arrive in time or not. There’s plenty of time left to pick up a poster or a Tote Bag. We might add some more designs for the Totes but I don’t know if we’ll have time. We hope everyone has a happy and fun holiday season – we can’t wait to show you what we’ve been working on! 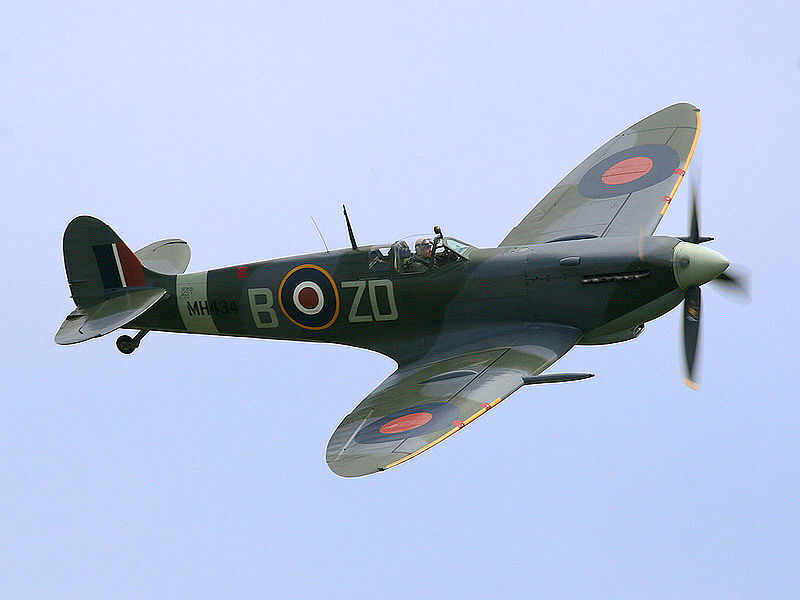 Not talking about storms here, but one of the greatest fighter planes of World War II. While its fame was later eclipsed by the Supermarine Spitfire, the Hurricane played a major role in early air conflicts, especially the Battle of Britain. Produced from 1937 to 1944, it served throughout most of the war and racked up some pretty impressive facts and figures. 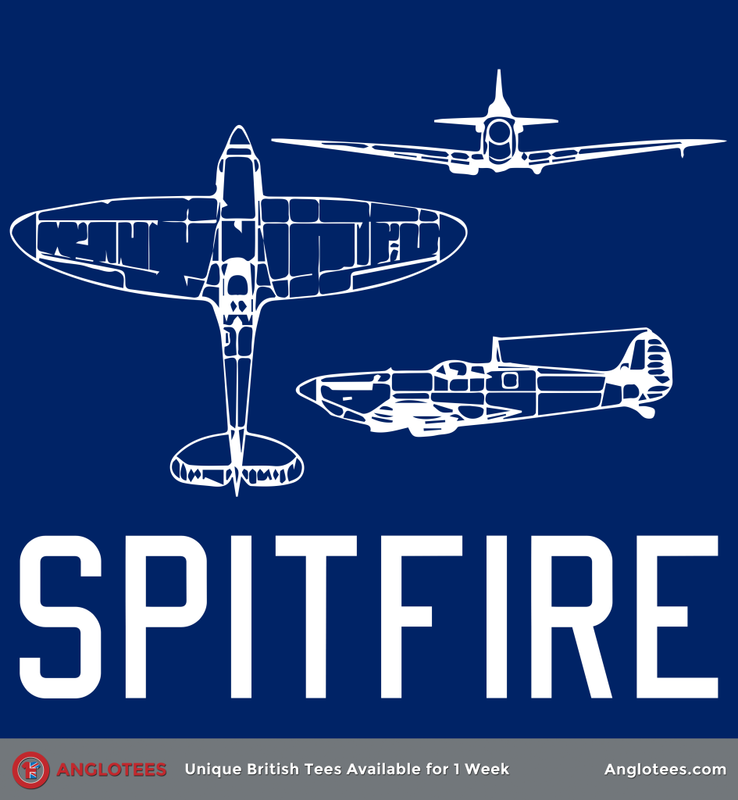 There’s 72 Hours Left to buy our tribute to this iconic airplane. Available in men’s, women’s, v-neck, long sleeve, hoodie and sweatshirt starting at $16.99 and shipping worldwide from the USA. Makes a great gift for Dad or Grandpa! Before the US’s entry into the war, many Americans joined the Royal Air Force and formed the Eagle Squadrons. 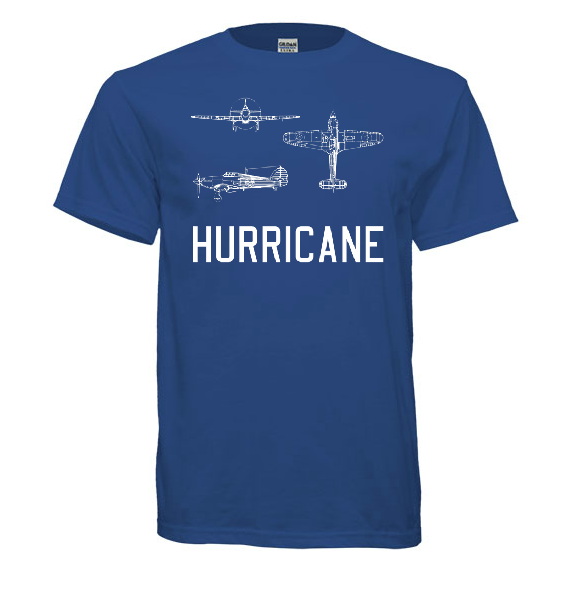 As this took place at the beginning of the war, the American pilots mostly flew Hurricanes. In 1941 after the US declared war on Germany, these squadrons were folded into the US Army Air Corps. During the Battle of Britain in July 1940, the RAF had a total of 527 Hurricanes and 321 Spitfires to face the Luftwaffe’s 2,700 planes. Ultimately, the British forces were successful in destroying 1,887 aircraft to British losses of 1,547 planes over the three-month period. Their success marked a turning point for Britain and the war, halting the Nazis’ advancement in Europe. While slower and less agile than the Spitfire, one of the Hurricane’s saving graces was that it was known to hold up better against enemy fire. 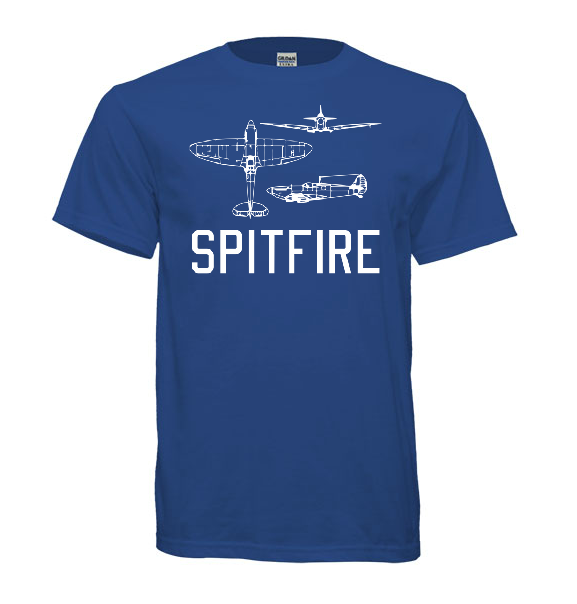 In the Battle of Britain, they helped provide cover for the Spitfires, taking the brunt of the damage as the Spitfires moved in for the kill. Aside from the standard Mark I Hurricane, there were several other models that varied depending on their mission. 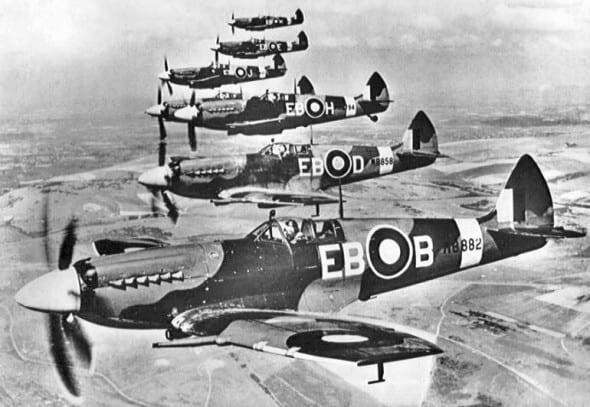 Besides the Mark II(A&B), there was the Mark II Trop (rigged for combat in North Africa), the Sea Hurricane (modified to be launched by catapult for convoys), the Hurricane Hotspur (with a turret gun placement), the Typhoon, and many other variants. 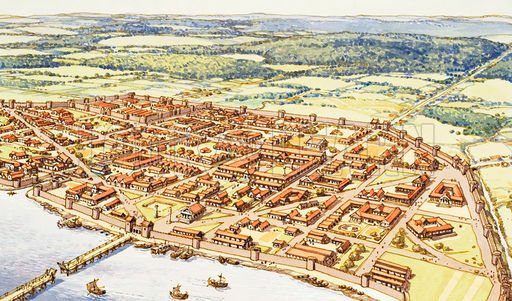 With the Great Depression going on at the time of its development, Chief Designer Sydney Camm tried to use as many pre-existing parts and manufacturing techniques as possible. This resulted in a plane that was essentially the monoplane successor to the Hawker Fury biplane. These practical concerns in building the Hurricane meant that it could be easily repaired after battle. It also allowed for the heavy modification that led to so many different models, making it a highly suitable fighter for almost any theatre in the war. And not just because of the Nazis shooting at you. Hurricanes had a problem with carbon monoxide fumes seeping into the cockpit. Manufacturers attempted to fix this by outfitting the planes with longer exhaust stubs and other modifications, but nothing ever completely alleviated the problem. Instead, pilots were required to use oxygen from engine start-up to engine shut-down. Of all the various modifications to the Hurricane, one of the more interesting was a one-off biplane variant. Known as the Hillson FH.40, the top wing was meant to hold extra fuel, reducing takeoff distance and increasing ferry range. However, it proved too heavy to be serviceable and none were built beyond the original. 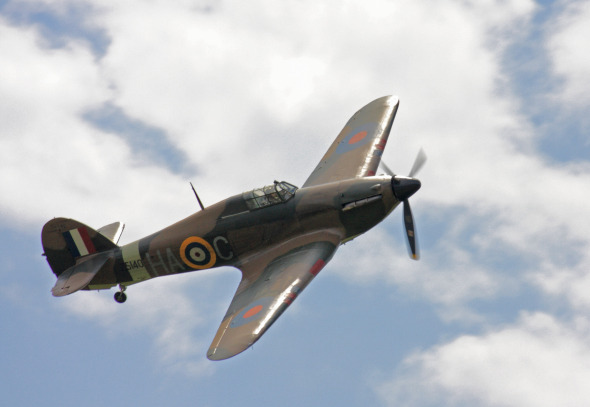 Of the 14,583 Hawker Hurricanes that were built during the seven-year period of production, only 13 survive that can still fly. However, many that are not in airworthy condition, are on display at museums all over the world. There is even one at the Smithsonian Institution’s Udvar-Hazy Center at Dulles Airport, which is part of the National Air and Space Museum. 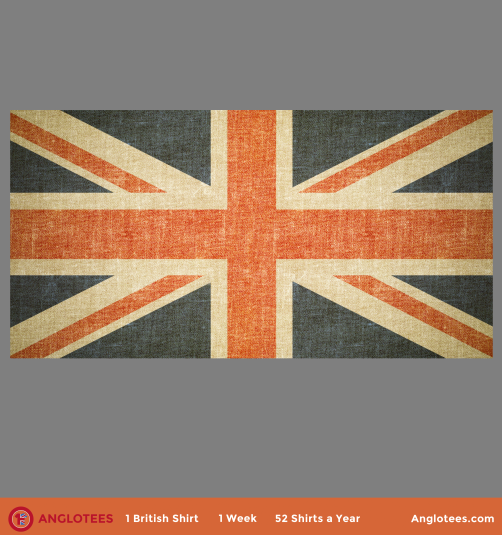 In honor of the Union Jack Collection this week at Anglotees, here’s some interesting facts about the Union Flag you might not know. 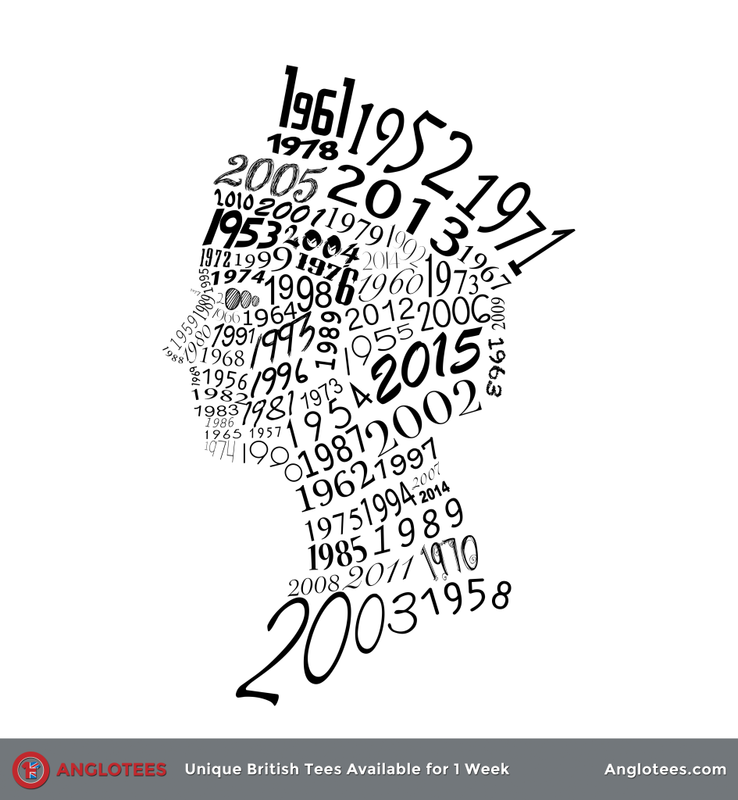 There’s still THREE DAYS left to get one of the design from the Union Flag Collection! Click here to BUY NOW! 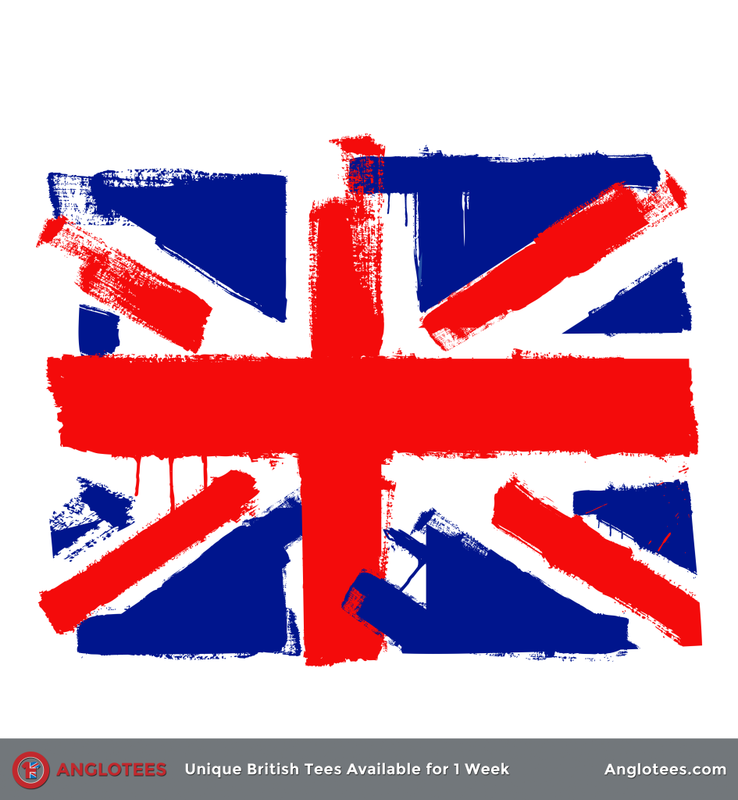 Nothing says Britain like the Union Flag – also known colloquially as the Union Jack. The flag has a long history and within that history is many interesting nuggets of information. 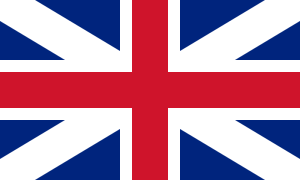 The flag was first proclaimed by James I (aka James VI of Scotland) in 1606 when he inherited both the thrones of England and Scotland and sought to create a flag combining the two crosses of the respective nations. Ireland was later added in 1801 when it joined the United Kingdom. The flag is actually made up of the three flags of England, Scotland and Ireland which are the crosses of each country’s patron saint. 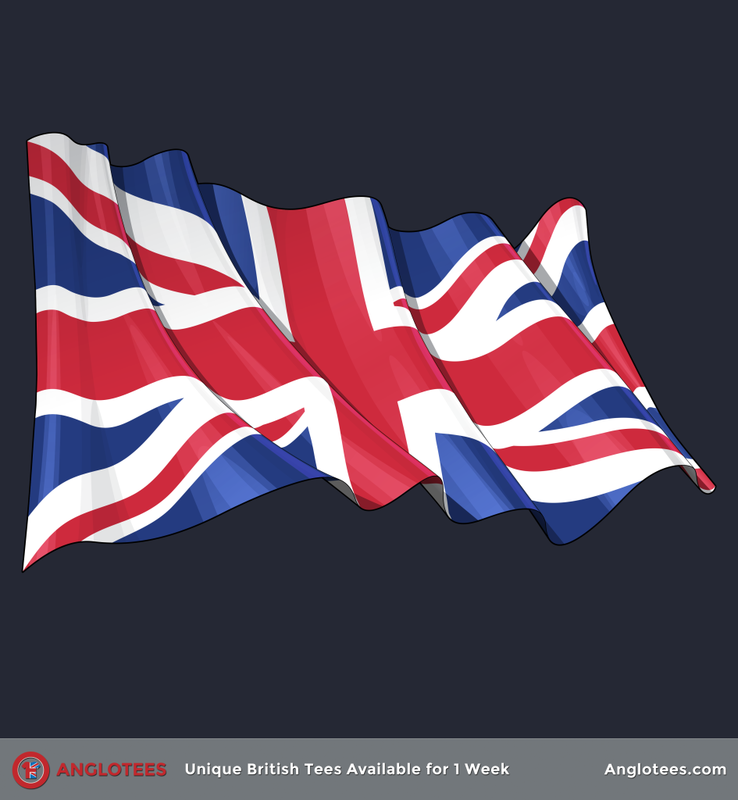 While there are four constituent countries that make up the United Kingdom, only three of them are actually represented on the Union Flag. Why is this? Well, technically, Wales is a principality and has legally always been considered a part of England until recently when it was given more devolved powers. 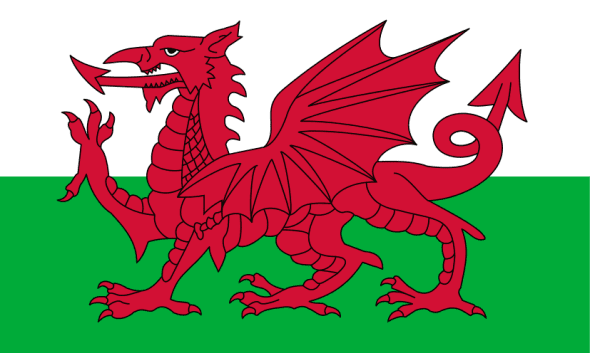 If Scotland votes to leave the Union, it’s highly likely Wales will get a place in whatever flag replaces the Union Flag. A dragon is a pretty cool thing to put on a flag! While pretty much everyone calls it the Union Jack, it’s technically called the Union Flag unless it’s being flown at sea. Well, this is the tradition anyway. Everyone calls it the Union Jack these days. If you look closely at the flag, you’ll notice that it’s actually not symmetrical in its shapes, which means that there is a proper way to display the flag. This little graphic should clarify how to properly display the flag. Despite fighting a lengthy war for independence, there is still a US state flag with the Union Jack on it – the Hawaii State flag still features it in the upper left corner. Why is this? It’s a relic of Hawaii’s colonial past when it was more associated with the British empire when Hawaii was still a monarchy. 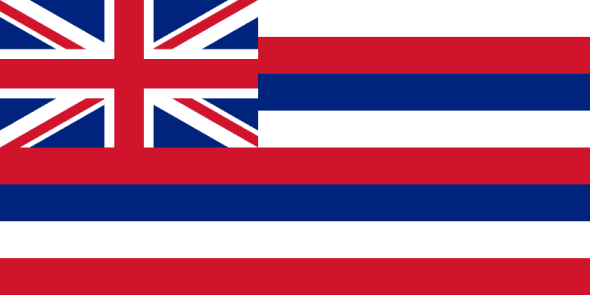 The King of Hawaii at the time sought to placate both British and American interests by creating a hybrid flag and it’s stuck ever since. When America took control of the islands, they opted to stick with the hybrid flag. There are still 23 countries around the world – many small territories or islands – that use some form of the Union Flag in their design. But there are big ones that still do like Australia and New Zealand. Recently, the Prime Minister of New Zealand John Key has announced that he intends to hold a referendum after the next election for New Zealand to choose a new flag. 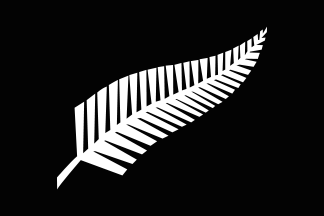 The options would be to keep the current flag or create a new one, probably based around the Silver Fern that is associated with the country. According to surveys, they’re likely to keep the same flag – mostly to honor veterans who fought under it. 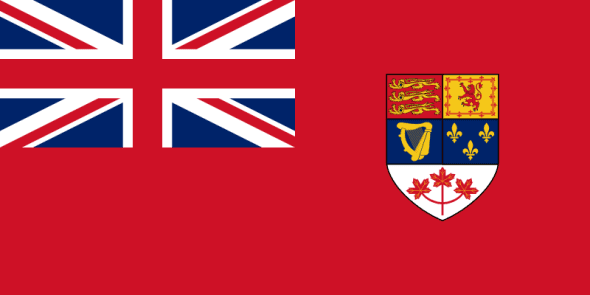 After much debate, in the 1960’s, Canada decided to discard their ‘Red Ensign’ flag, which was never actually its ‘official’ flag and adopt the Maple Leaf as their national flag. There was a huge public debate but in the end, public support was behind adopted a new national symbol to represent the independence of Canada. The United States takes its flag very seriously and has an entire code dedicated to the proper treatment of the flag. The UK doesn’t have any of this and they have no legal concept of flag desecration. 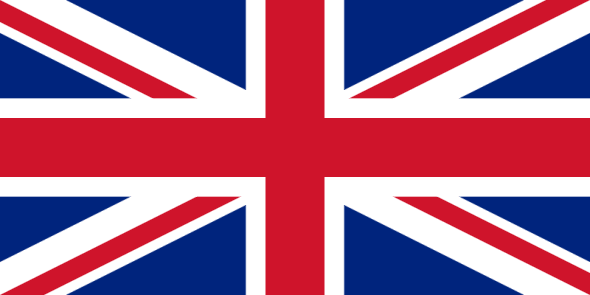 There is also no specific way in which the Union Flag should be folded as there is with the United States Flag. It should simply be folded ready for the next use. 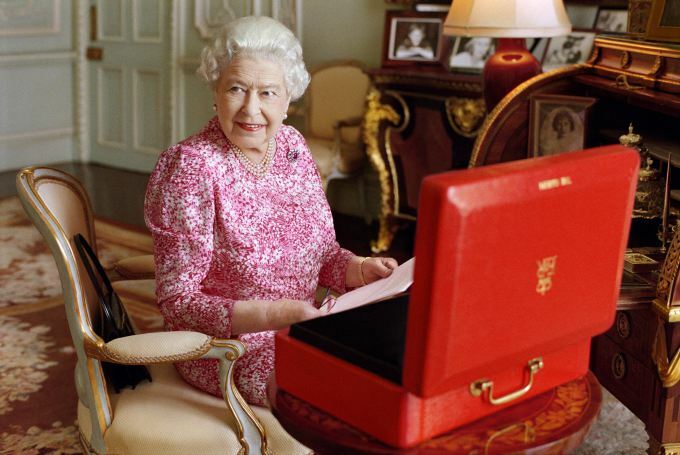 Which I guess explains why no one makes any noise over the availability of Union Jack underwear or seat cushions. Check out some of the beautiful designs this week below!